How to create a webinar? Here you may enter the following. Here you decide your event timetable. You may let your attendees know the timetable of your event also. With our rich text editor you can customize your timetable also. Please enter the following things in order to proceed. 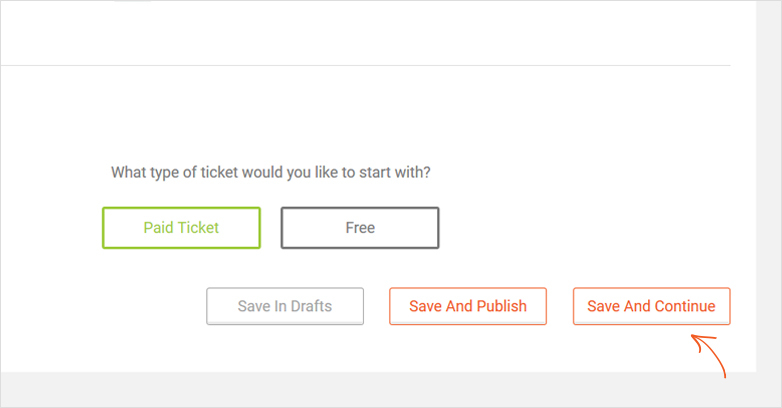 Once done please click "Save and Continue" to move to step 4 which is optional Or publishing directly will make your event LIVE! Here you have a few options which are optionals for your event. 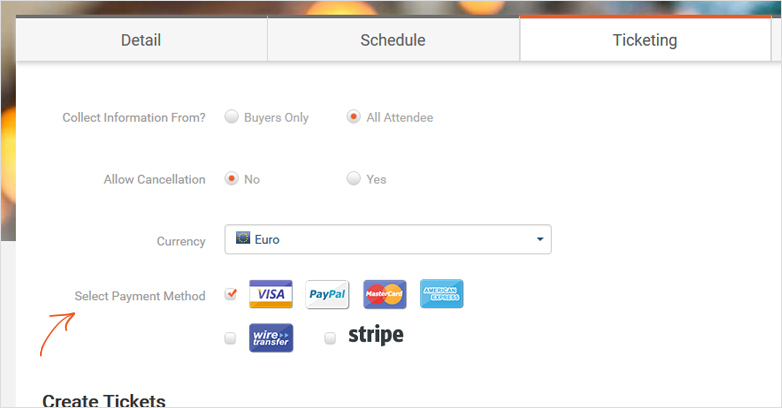 You can select the checkboxes for the information you would like to collect from your attendees. Adding your Facebook event will show the Facebook event stats on your event page. We recomend adding an event cover picture in order to personalize the event page. Once done please click "Publish" in order to make the event live! 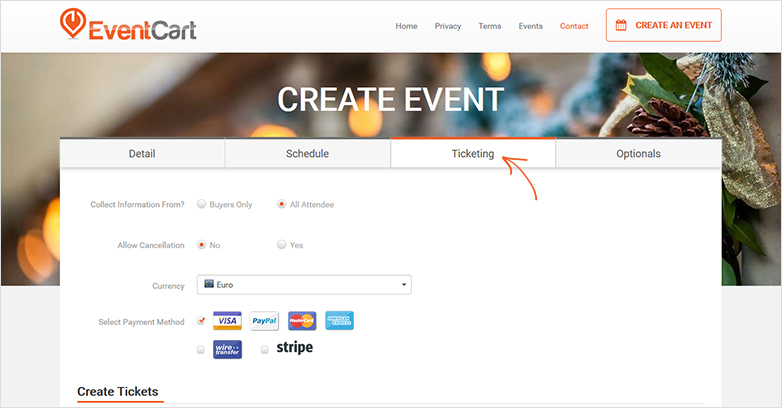 Under the heading "Ticket Confirmation Email" click "Yes" to add some custom text into the email that is sent to your attendees. You can add a link to the webinar and other necessary information about your webinar.